Announced by The Handsmaid’s tale actress Samira Wiley and actor Ryan Eggold, the highly anticipated 2018 Emmy nominations was released on Thursday, July 12. 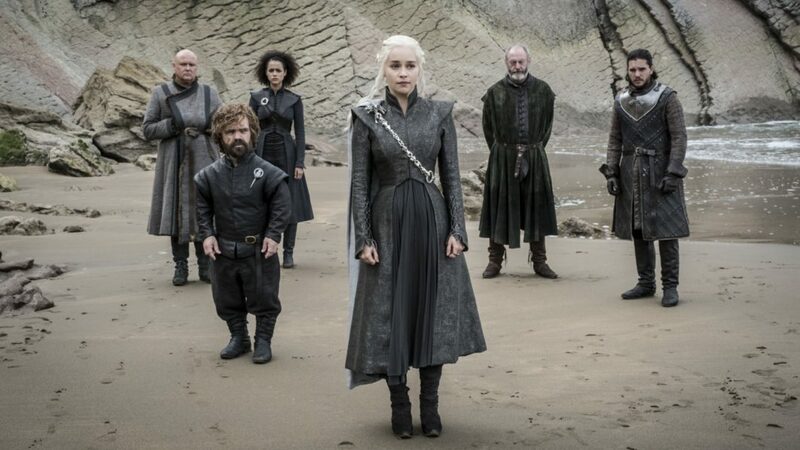 Game of Thrones leads the nominations list with 22 nominations, followed by another HBO show Westworld with 21, and then The Handmaid’s Tale with 20. With major awards divided into separate categories for comedy and drama, the Emmy’s focus on their recognition mostly on television. The Emmy Award 2018 show will be hosted by Saturday Night Live’s Colin Jost and Michael Che and will be broadcasted by NBC live on Monday September 17. Here’s a list of the nominees in all the awards’ major categories.